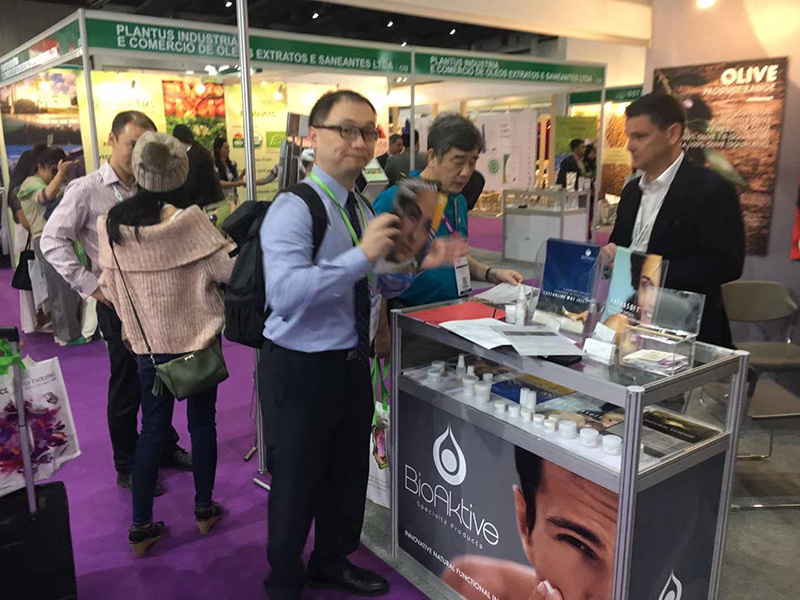 With offices in the USA, Germany, China and Hong Kong, BioAktive is a supplier of best in class ingredients to the personal care industry. 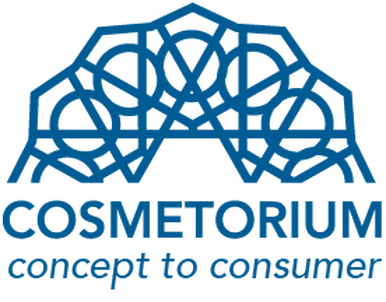 We carry our own BioAktive brand of ingredients in personal care, cosmetics, nutrition and food and work with our partners in a wide range of industry segments on sourcing, supply chain management and operational solutions. 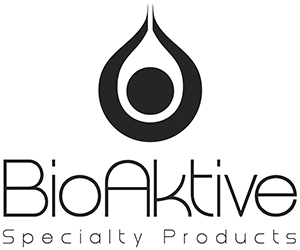 BioAktive is an agile supplier, putting emphasis on value added product selection, R&D, market knowledge, marketing and distribution. We are strategic, pragmatic and solution oriented, working to ensure high quality, reliability of supply and cost effectiveness. We have strong relationships with contract manufacturers, R&D partners, our network of distribution partners and other strategic partners. BioAktive believes in a partnership based model of doing business that creates value across the supply chain. We work with best in class R&D and manufacturing partners with an expertise in their field. We identify opportunities, partner with specialists and leverage our tollers and contract manufacturers in Europe, North America and in Asia, giving BioAktive a diverse set of high quality products that we supply to our partners and distributors around the world. We actively seek out new products with interesting functionality and applications and work to commercialise them. We also work closely with distributors and end users to develop new products on a case by case basis and leverage our strong network and manufacturing base to provide materials for our partners. BioAktive works with distributors that sell our products in each country on an exclusive basis. We believe strongly that committed partnerships and transparency in doing business together is a key success factor in collaboration. 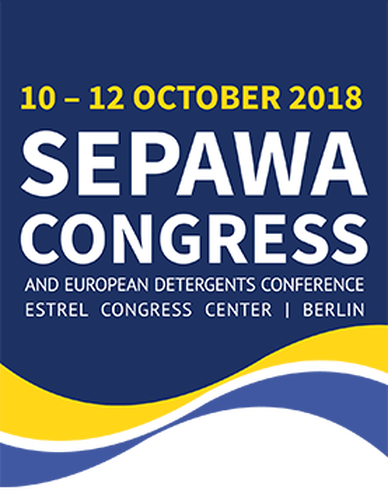 We currently have strong distribution partners in many markets but are always exploring opportunities to work with new partners as we continue to grow and expand. 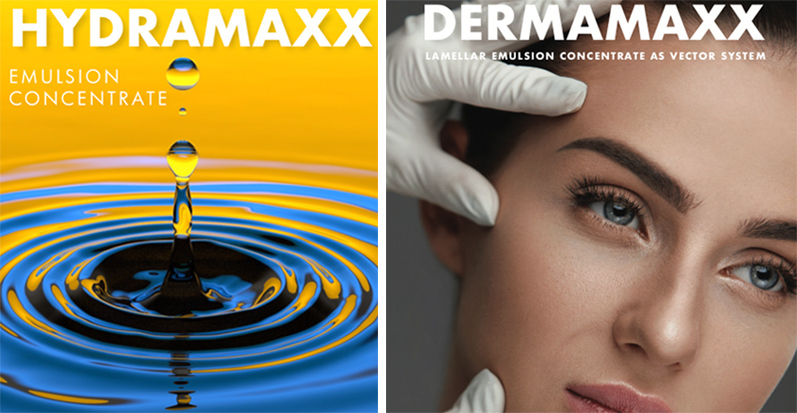 If you are a potential distributor, please contact us to discuss the opportunity to work with us in your market. BioAktive sources ingredients for applications across industry segments for our customers. 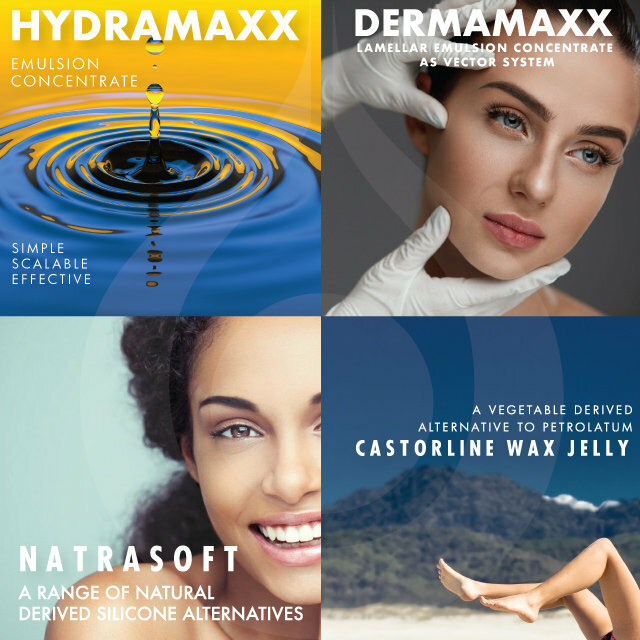 In addition to our own line of natural cosmetic ingredients, BioAktive works with our distributors and end users to source ingredients in the following areas. BioAktive offers end to end supply chain management solutions for our customers. From market research to sourcing and supplier management to quality control and logistics, to toll manufacturing your finished product, BioAktive works with our customers to help them strategically manage complexity and add value to their programs. HydraMaxx ; DermaMaxx; NatraSoft; Castorline.